Jeff Johnson grew up in Danville, California, and moved to Hawaii when he turned 18. He lived on the North Shore of Oahu for fifteen years where he traveled extensively; writing and taking photographs. His stories and photographs have appeared in The Wall Street Journal, The Surfer’s Journal, Alpinist, Surfer magazine, Climbing magazine, and Outside magazine. The Surfer's Journal describes him as, "a piece of true grit,” and someone who, "doesn't back down when sketching the seamier side of the surf ghetto". In 2004 Jeff Johnson joined the Patagonia brand as their first staff photographer—a role he unwittingly created when hired to help develop and launch Patagonia surf. 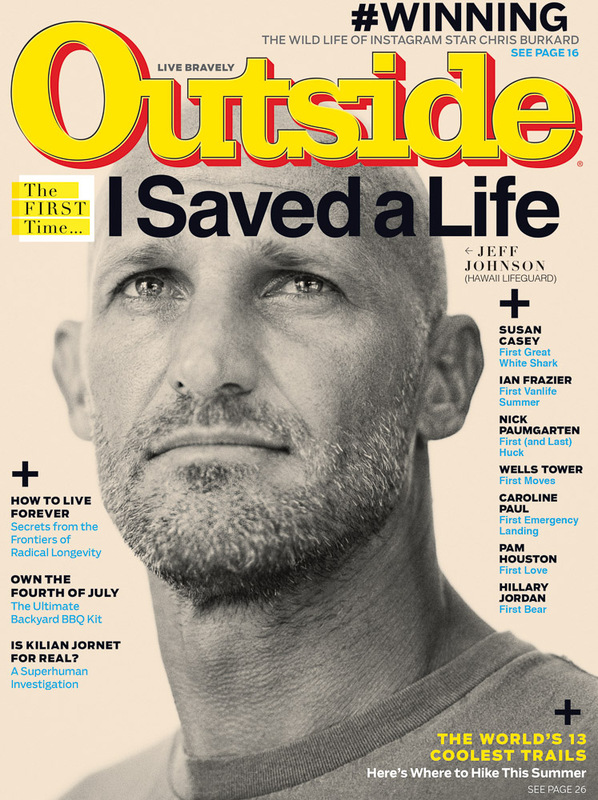 After receiving international attention for his 2010 environmental surf odyssey, 180° South, Jeff evolved into a key influencer of outdoor culture both in front and behind the lens. His first book, Bend to Baja: A biofuel powered surfing and climbing road trip, was published in 2006. His second book, 180 South: Conquerors of the Useless, is a documentary film and coffee table book published in 2010. Jeff now resides in Santa Barbara, California. He is a freelance photographer, director, writer and brand ambassador. He divides his time between the mountains and the ocean.